Great for all skin types, especially Rosacea, sensitive and acne prone. 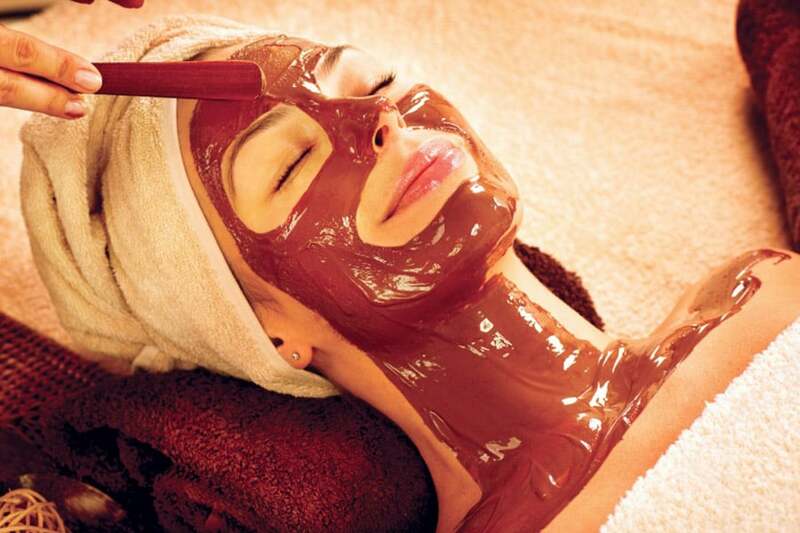 The cocoa enzyme is used to brighten and clarify the skin. It removes keratin build up and provide acne with anti-inflammatory relief as well as softening the skin.